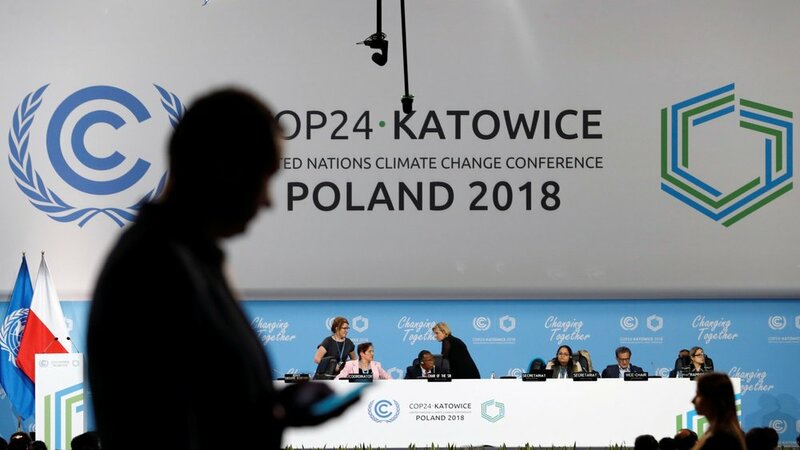 The United Nationsâ€™ annual two-week climate change conference, also known as COP24 (24th Conference of the Parties), began on December 3 in Poland. World leaders met to discuss how to turn the terms of the 2015 Paris agreement into reality. The left argues that climate change is the biggest man-made threat to civilization. They see the task of preventing climate change as a collective effort. Therefore Trumpâ€™s decision to not cooperate in collective efforts have spurred what the left terms the â€œTrump effect,â€� which threatens to destroy the trust and responsibility upon which these global agreements are founded. The right argues that Attenboroughâ€™s civilization-destroying comments on climate change are alarmist and not based on science. Sources also ironically point out that the carbon footprint of the conference itself (not including travel) will emit 55,000 metric tons of carbon dioxide. Likely not, unless the US steps up. As one of the biggest emitters of greenhouse gases, US cooperation is crucial in working towards preventing climate change. The US's refusal to take a leadership role, or any major role at all, could render the UNâ€™s efforts futile.